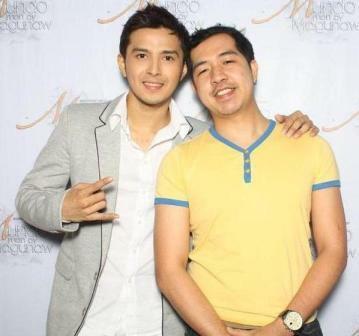 Home 2012 Angel Locsin Celebrity Celebrity Moments Celebrity Photos Dennis Trillo Dozen Photos with the Stars PIctures with the Stars Rocky with the Celebrities showbiz Showbiz Personalities Top 12 of 2012 12 Celebrity Photos of 2012! 2012 was a star-studded year for me. 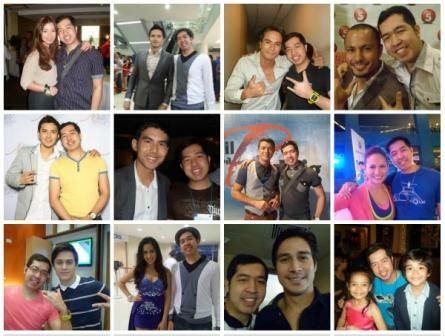 This was the year when I met different celebrities and showbiz personalities. And I got cool photos together with them. Looking up in my album of celebrities, I'm trying to find the 12 best celebrity shots. But I found more than 12! But still, I've tried to pick 12 of them to be featured in my concluding post for 2012. I'm not saying that these 12 photos were already my best celebrity photos because it's really hard for me to choose since I got so many pictures with the stars. Atleast, I can still share 12 of them! Those are my 12 chosen celebrity photos for 2012. If time permits, I will have a part two of this post since I have lots to share but I'm not promising. Which of these twelve photos you like and love the most? !